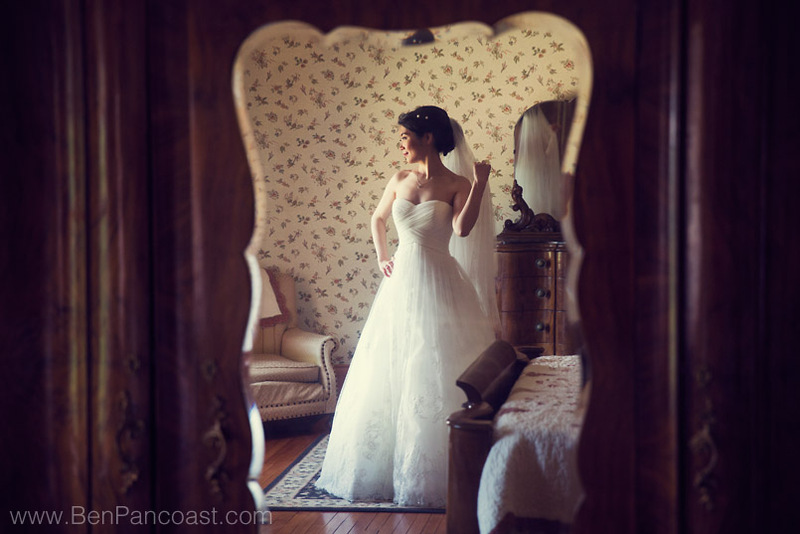 The Felt Mansion in Saugatuck, Michigan is a photographers dream! With Ted and Sarah, we found endless creative opportunities for great shots throughout the historic mansion and elegant gardens. 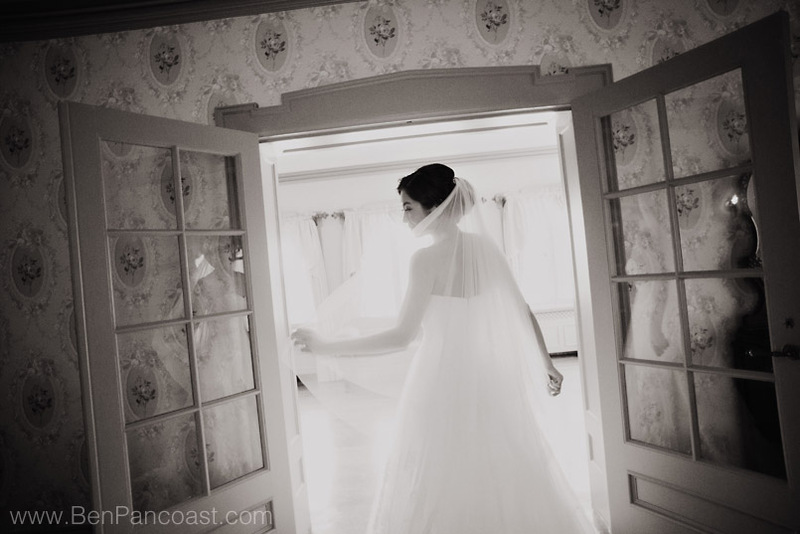 Bridal prep was in the impressive master suite, dinner was upstairs and many of our best bridal party photos were done in the surrounding gardens or utilizing the beautiful architecture. The combination of a fantastic venue and wonderful people made for a truly memorable event. Congratulation to the bride and groom! 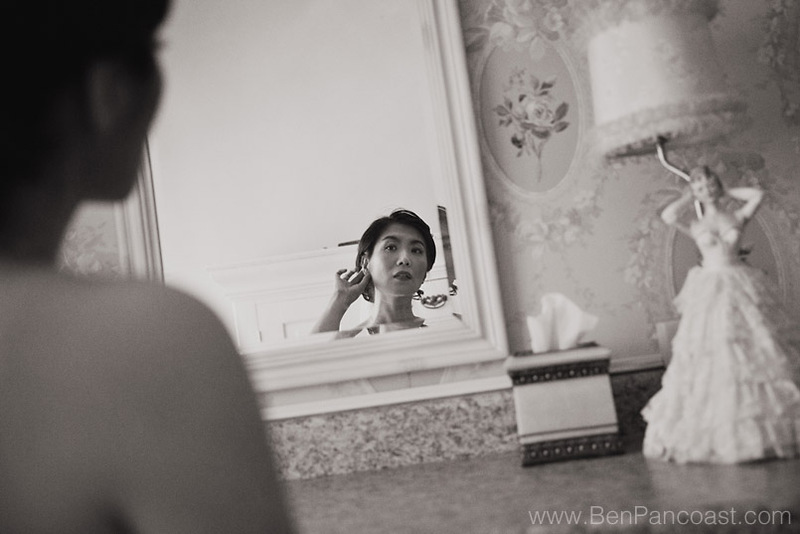 © 2019 Michigan wedding photographers | Ben Pancoast Photography|ProPhoto Site by NetRivet, Inc.